What modern church doesn’t call itself a “community”? Yet for how many is it real? How many churches form disciples intimately connected enough to call themselves Christ’s “body”? How many form disciples practiced in the ways of sacrificial love? Pastor John Alexander, a thirty-year veteran of living in Christian communities, yearns for all the wonder and promise of the New Testament vision of church to come true. After struggling with Scripture in live-together church communities, he shares the Scriptural practices and wisdom that make for an authentic, sustainable, and joyful life together. For any person or church wanting to move beyond the cliché of “community” to the radical vision of the New Testament, this book is an invaluable guide. This book is both informative and practical―written with a short chapter for each week of the year. Designed to spark conversation within a group devotion setting, readers can dive deep into community together. 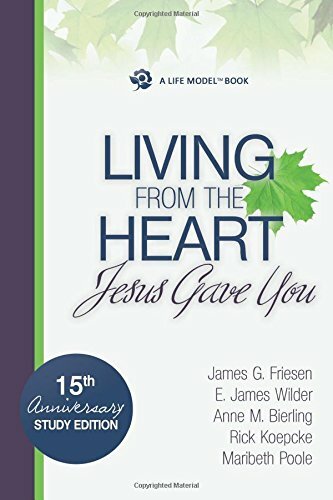 … This book delves into the nitty-gritty details of Christian community living and encourages readers to confront the dissatisfaction stirred up by its challenging pages. Though not a light text by any means, this book is ideal for those seeking to approach Christian community more intentionally and comprehensively. In the 21st century, Spirit-energized people of all ages are searching for a new (yet ancient) way of life together. A new generation of intentional communities is emerging with inspiring stories to tell of discoveries and struggles as they find their way. David Janzen, a friend of the New Monasticism movement with four decades of personal communal experience, has visited scores of communities, both old and new. 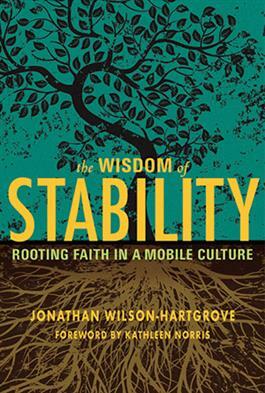 This book shares the wisdom of many communities in many locales over the last half century. The Life Model is a unifying approach to ministries of counseling, recovery, pastoral care, prayer ministry, deliverance, inner healing, child rearing, body life and health. Deep down in our bones, we seem to know that rapid change and constant motion are hazards to our spiritual health. Humans long for the simplicity of a life that blossoms into its fullness by becoming rooted in a place. For the Christian tradition, the heart'strue home is a life rooted in the love of God. True peace is possible when our spirits are stilled and our feet are planted—and when we get this stability of heart deep down inside of us, real growth begins tohappen. For other great reading on intentional community and discipleship, click below for a list on GoodReads. The Bruderhof are a wealth of practical and theological information on Christian living. Shalom Mission Communities (SMC) is an association of five Anabaptist-inspired intentional communities with shared convictions and practices. Sign up with your name and email address to receive occasional news and updates. We promise to respect your privacy and won’t share your data with outside parties. Thank you for signing up for Nurturing Communities updates. We look forward to keeping you in the loop!